How much time do you spend searching for a right candidate? How do you allocate the budget to make new hires? Probably more time and money than you need to be. With high costs and time associated with talent acquisition, your company cannot afford to ignore these recruiting tips. Here are three. Why Pre-Employment Testing is must for your Organization? Pre-Employment Testing – Tsk! Missing Not including pre-employment testing in your recruitment process, may result into missing out the best candidates. 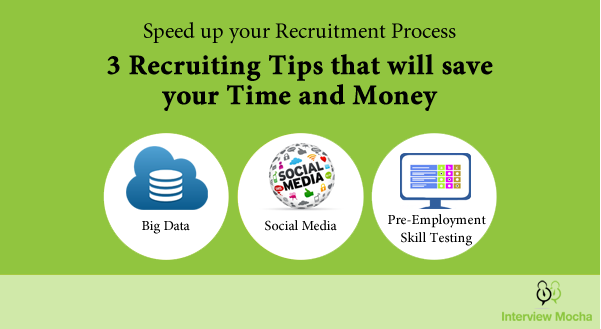 And, maybe you are spending extra time and money for finding quality candidates! And, on top of that who knows the candidates will be efficient. In the face of more challenging recruitment, what trends do recruiters need to keep up with to ensure successful sourcing and hiring? As employers plan to hire more employees, they should be mindful of the following three best recruiting trends. When it comes to hiring there are three buzzwords: Quality, time and money. I will add one more Speed. 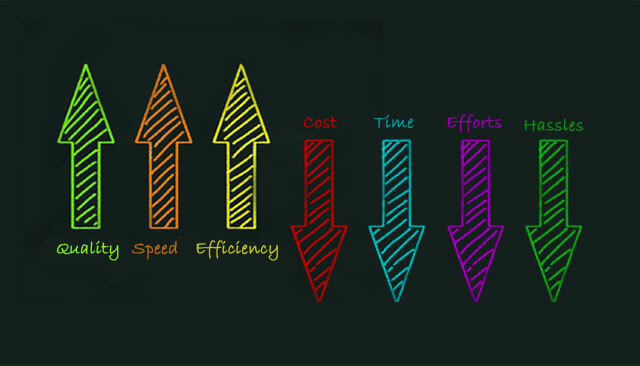 Speed hiring does not mean haphazardly filling the vacancies, but to make quick decisions with right tools and process. 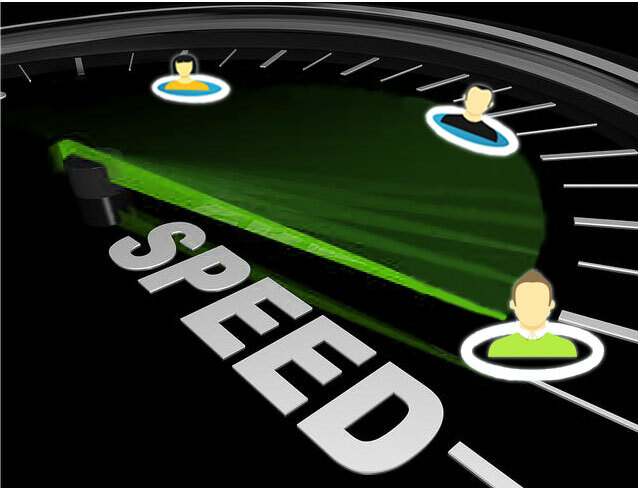 Speed hiring has become a necessary, and often difficult to implement,. Attracting the best and the brightest people to join your company is the goal of any good leadership team, but finding those people requires serious creativity in your recruiting efforts. Employers use many different methods to find, recruit, and keep talent, yet most of the organizations are using. 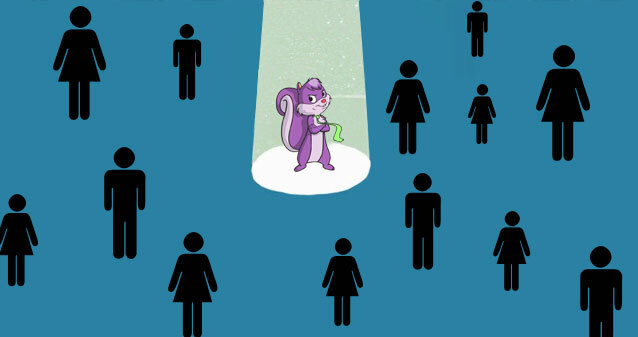 For all practical purpose, there is no purple squirrel, not in nature and not in the job market. For those who don’t know what purple squirrel is; Purple Squirrel is a term used for an extraordinary candidate, with exactly the right qualifications and experience. It is a metaphor used by recruiters.